New Hunt season. 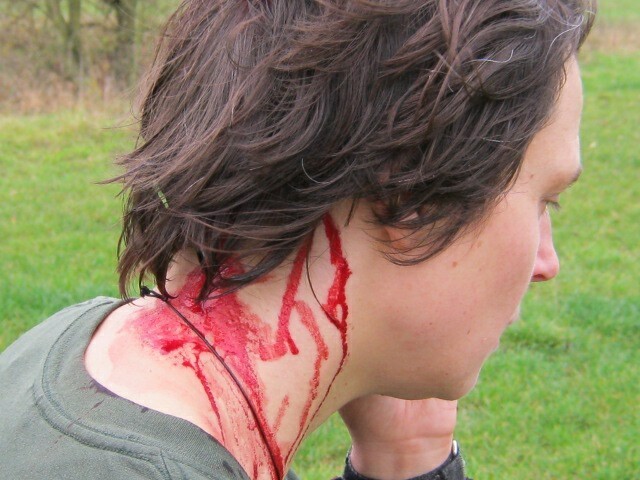 More violence against hunt saboteurs. Members of the Hunt Saboteurs Association, from different groups in the South East, visited the meet of the Old Surrey, Burstow & West Kent Fox Hunt, taking place just outside Lingfield in East Sussex. Due to previous violence from this hunts Staff and supporters (who’s Huntsman has a conviction for assaulting a Hunt Saboteur in 1991) the police had been informed of the Hunt Saboteurs intentions, and were in attendance. At around 3pm saboteurs were attempting to cross a narrow metal bridge on Environment Agency land when a supporter of the hunt took it on himself to block their passage. 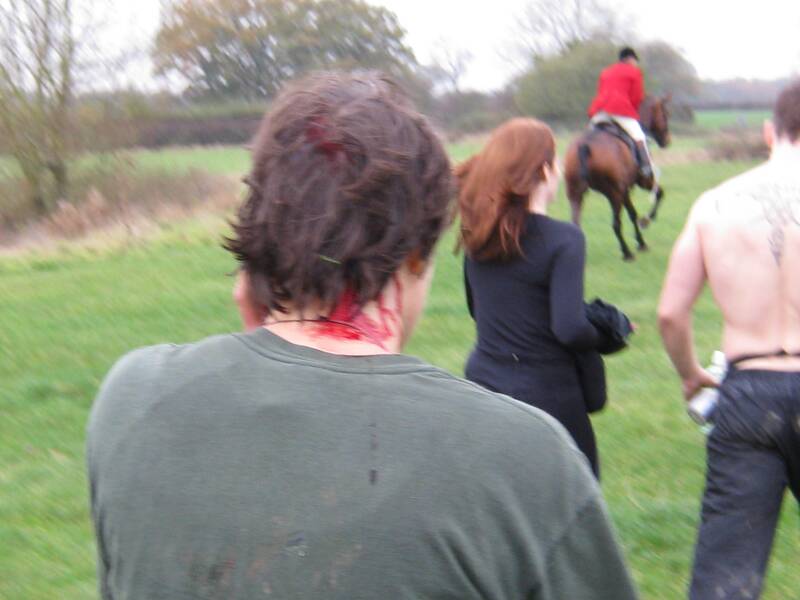 Other hunt supporters on foot were behind the group, and pushing forward against their backs. 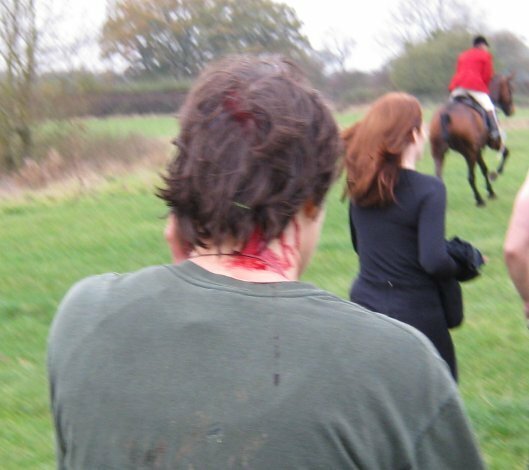 In the struggle the supporter pulled a female hunt saboteur over, knocking her head onto the concrete base, causing a deep bloody wound to the crown of her head. Riders of the hunt, supported by the foot followers, proceeded to barge into the other hunt saboteurs in what seemed to be an attempt to cover up the actions of their supporter. Some saboteurs were then asked to ‘arraign it’ so that the incident was not reported to the police. It is suspected that the perpetrator has a gun licence he would be in danger of losing if convicted of violence. The incident was reported to the Police and the man was questioned. Formal statements and video evidence will be submitted to ensure a conviction.